"I set a password for a numbers spreadsheet and now don't remember what it is. How do I reset or remove the password? 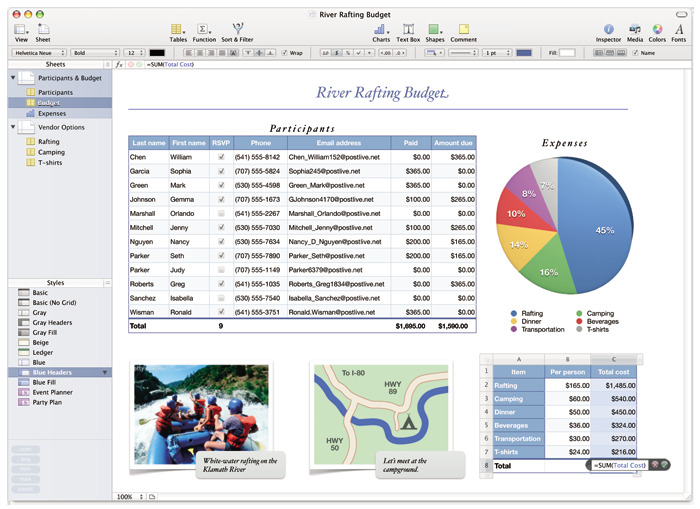 iWorks/numbers '09, Mac OS X (10.6.8)"
For Apple Numbers, it is efficient and capable of reducing time spent in business management. 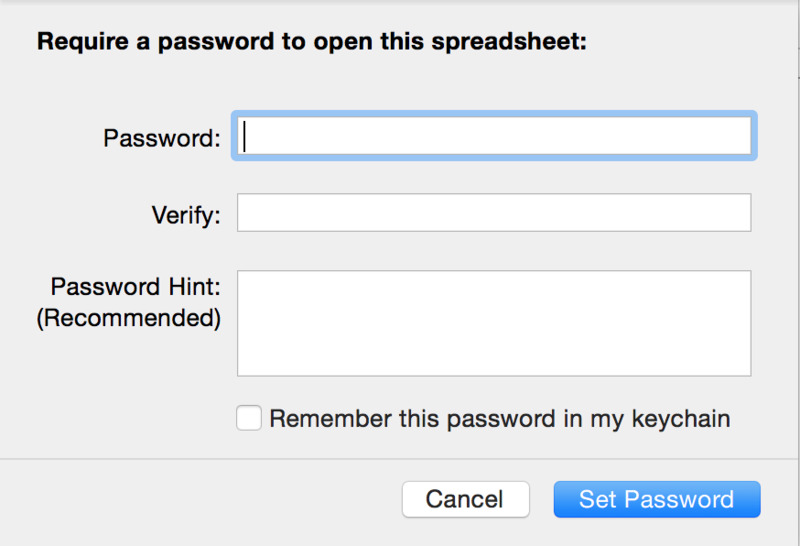 Since some of the spreadsheets are very important, you can assign a password to a spreadsheet so only those who know the password can open, read, or edit a copy of the spreadsheet. According to iWork, passwords can consist of almost any combination of numerals, capital or lowercase letters, and special keyboard characters. You may forgot Apple Numbers password sometimes. In this page, we will cover how to set Apple Numbers password and crack Apple Numbers password when you forgot it. Part 1: How to Set Password for Apple Numbers? 1. Open the document you wish to password protect in Numbers. 2. Go to Files, and find Set Password. 3. Type in the password and give a hint so that it can helps you remember the password. 1. Change a password: Choose File > Change Password. There may be some requested information, enter them and then click Change Password. 2. Remove a password: Choose File > Change Password. Type the old password, then click Remove Password. Part 3: What If You Forget Your Numbers Password? 1. Try to use the hint you have set in your Numbers if you have luckily had one. The hint can give you clues that you may have a chance to memorize the forgotten password. 2. If you lost your spreadsheet password in Numbers, there is another way to recover the password, only if it's a recent recent Document. And the assumption is that you are the administrator of the computer. In the Applications Icon on the Dock, open your Utilities File and click on "Keychain Access." After it opens and in the far left column under "Category," click on "Passwords." Find "Password.numbers," click on and it will bring up the "ATTRIBUTES/ACCESS CONTROL" and click the "SHOW PASSWORD" box. Enter the System Password and it will show you the password. Compared with Numbers, Excel enjoys more popularity. What if you lost your password of excel files? 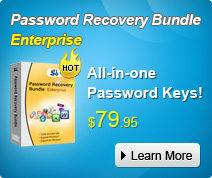 Here we recommend you Excel Password Recovery to help you recover passwords for Excel workbooks as well as spreadsheets. And you do not need to worry about forgetting excels' passwords any longer.